An SPL (Sound Pressure Level) competition puts unbelievable stress on your amps and subwoofers. Pioneer competition class goes to extreme lengths with their SPL Champion Edition amplifiers to ensure that you'll get massive power, exceptional sound quality, and rock-solid reliability. 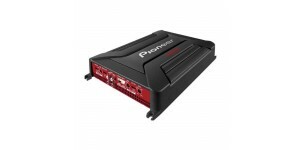 The Pioneer PRS-D1200SPL mono amplifier can handle low-impedance loads all day long, delivering up to 1,200 watts RMS to a 1-ohm load from a relatively compact chassis. 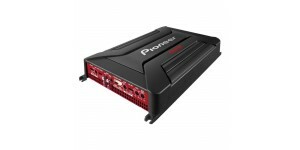 Pioneer uses a Low Current Density design that allows this amp to run cooler even in the most intense conditions. 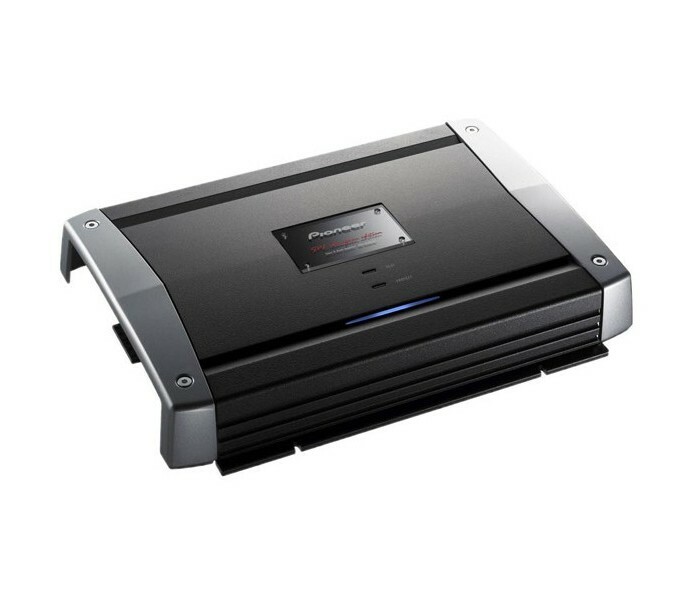 A unique power supply design regulates both positive and negative rail voltages, so you can count on this amp getting the juice it needs during heavy peak demand. 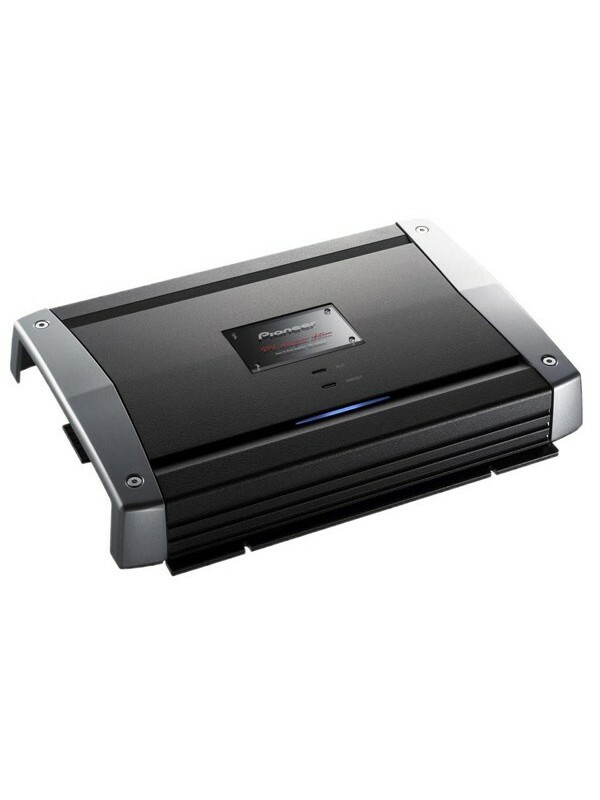 The Pioneer PRS-D1200SPL incorporates all the controls you need to tune your system for maximum efficiency. 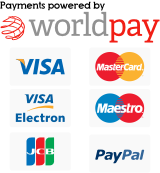 You can adjust the low-pass filter from 40 to 240 Hz, and you can select from three levels of bass boost, variable from 40 to 120 Hz. A subsonic filter cuts out everything below 20 Hz, so you don't waste energy on bass you can't hear. Heavy-duty, gold-plated block terminals accept your power, ground, and speaker wiring — all terminals and connections are located on one side for easy installation. Pioneer's Multiple Amplifier Synchronization System (MASS) allows you to tie up to four SPL amplifiers together to create the kind of power you need to win competitions. Once connected, an adjustment to the level of the master amplifier also changes the level of all the slave amps in the chain. Inspired By Excellence Pioneer is constantly finding ways..